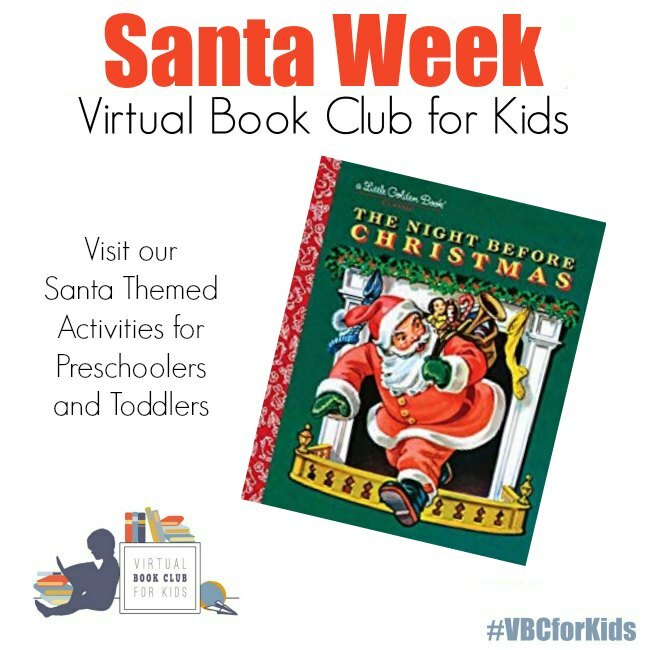 We’re in the Christmas mood here on Virtual Book Club for Kids and this week’s theme for preschoolers is Gingerbread. It’s one of our favourite themes for this time of the year and we have featured one of our favourite authors and illustrators as the book this week Gingerbread Baby by Jan Brett. 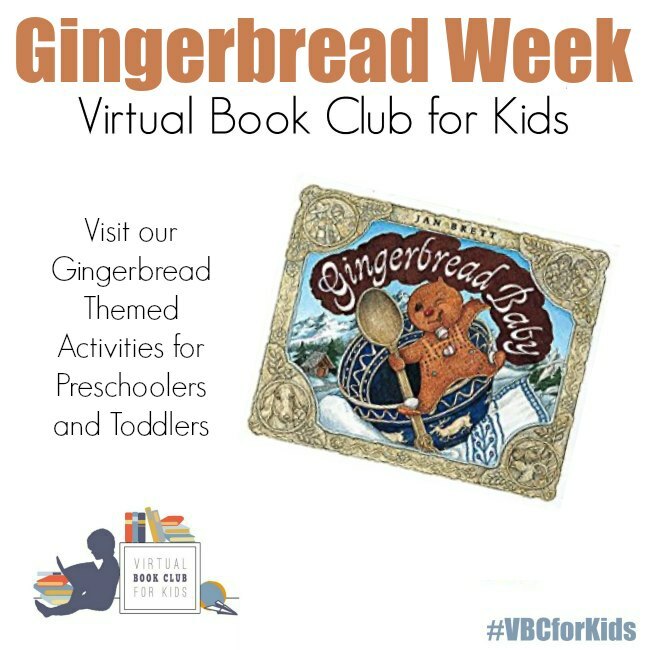 If you have trouble finding the book scroll down and you can find more teacher recommended Gingerbread themed books for preschoolers after the activity plan and selection of activities this week. So here we go a week of Preschool Fun on the theme of Gingerbread featuring Gingerbread Baby by Jan Brett. We have included Amazon links to the books we recommend. If you purchase via the books we may earn a small commission. Jan Brett is one of our favourite classic authors all of the books are beautifully illustrated and focused on classic and folk tales ideal for reading with kids. In Gingerbread Baby Mattie makes a Gingerbread Baby and then there is an adventure that the Gingerbread baby goes on. 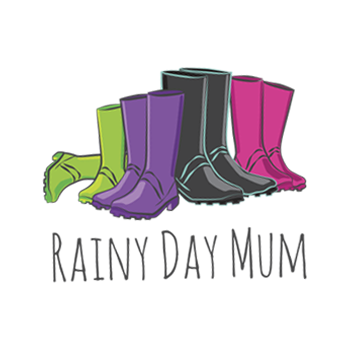 Why not discover more about the author and illustrations as well as see Jan Brett read the story by watching the video below. 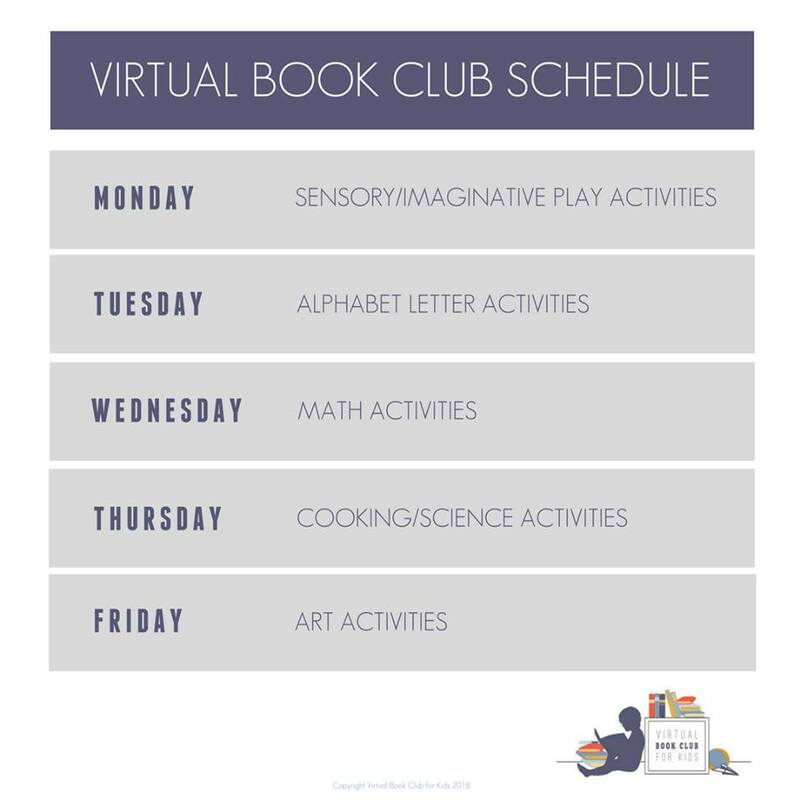 This week’s sensory activity may get a little messy. Featuring a great homemade sensory dough this Gingerbread Cloud Dough is scented and so soft it’s ideal for kids. But watch out it does seem to get everywhere so put down your messy mat first. We’re mixing a sensory activity with a letter activity to create some Gingerbread ABC Playdough Letters. Check out the recipe for homemade Gingerbread Playdough as it smells amazing and not at all like the playdough you get in the store. Keep the kids active whilst they learn with this Gingerbread Hop Number Game. 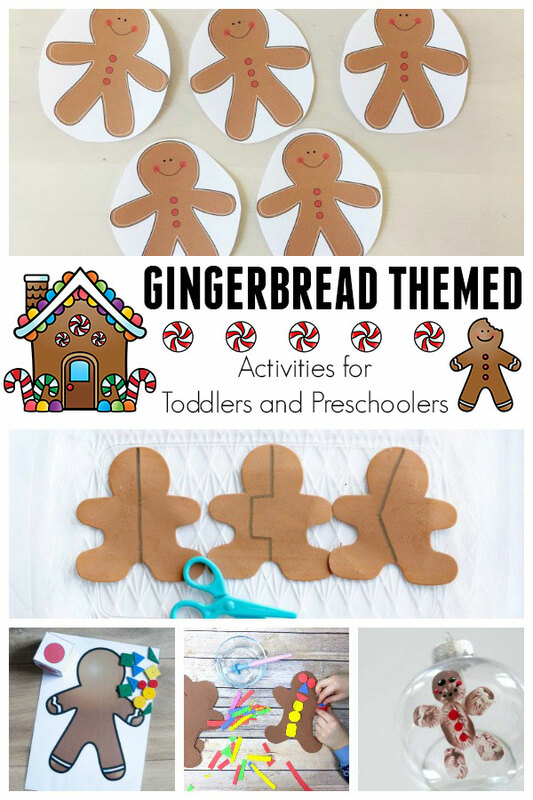 Once you’ve played the game why not cut out your numbered gingerbread babies and create a number line garland to help your preschoolers with number recognition. We couldn’t really have a Gingerbread week without sharing a gingerbread recipe. This recipe makes Gingerbread Snowflakes but switch out the snowflake cookie cutter for gingerbread men or other Christmas themed cutters and you can make whatever you want. 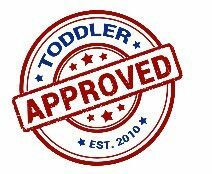 As there is no heating of the ingredients it makes it ideal to make with kids but you will need to help with the stirring and kneading of the dough as it does get a little bit tough. 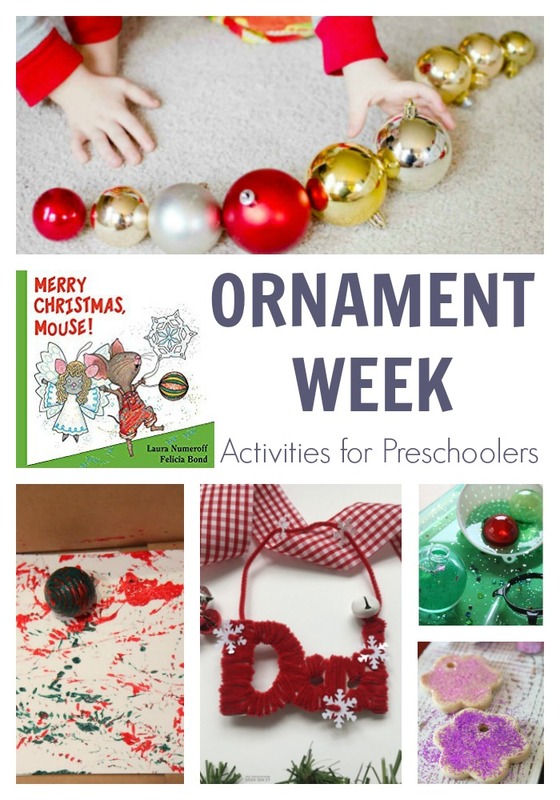 This week’s craft for preschoolers is to make a Gingerbread Ornament for the Christmas Tree. 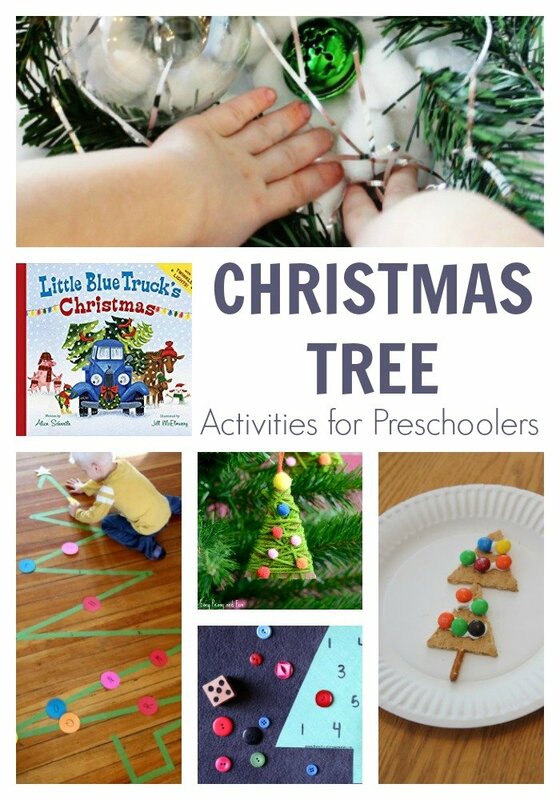 Lacing as used in this activity is ideal for preschoolers to work on fine motor skills to support learning to write properly later on. 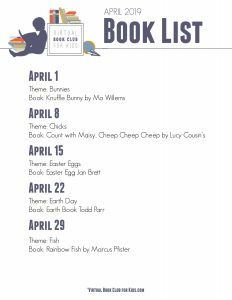 Whether you want to supplement your book basket this week or you find it difficult to get hold of Gingerbread Baby by Jan Brett we have 3 other books that we recommend as parents and teachers that your preschoolers will love. 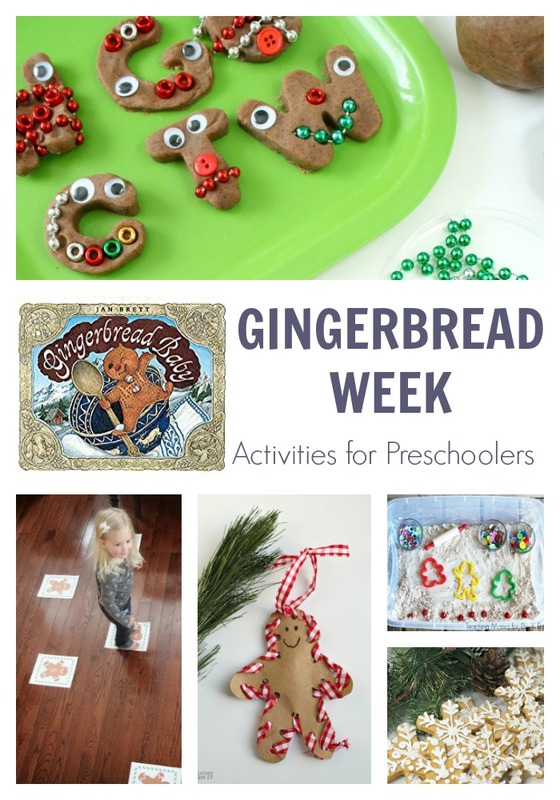 Last year we featured even more activities for a Gingerbread theme go and check them out if you are looking for more ways to extend this week further.